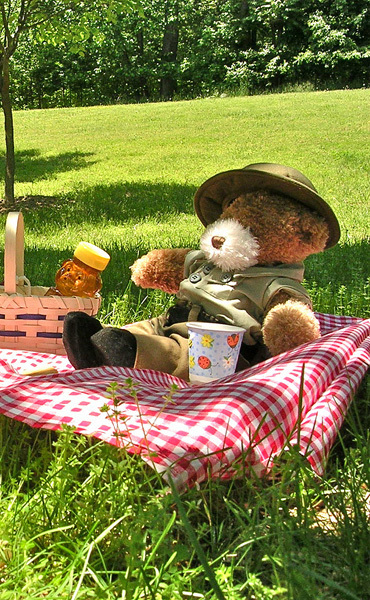 Bring your teddy and a grown up for a Teddy Bears’ Picnic full of songs, rhymes, games, movement, instruments and fun. Claire has been teaching music to the under-fives for ten years and has worked independently in playgroups and as an early years tutor for Music Generation Louth. Suitable for ages 3 – 5 years.